What will you do when the World's Most Popular OS Dies? We all know that Windows XP has changed the way of computing since 2001. 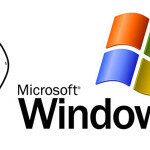 Earlier when it was initially released, people still had many options like Windows 98/ME/2000 etc., but when Windows XP was used as aÂ pre-installed OS for many branded computers, it has not only gained popularity but soon became the most popular operating system ever. Now, the scenario has been changed. Windows XP is about to die with the arrival of Windows 8. 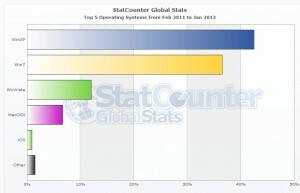 Please take a look at the stats below for operating systems for last 12 months. 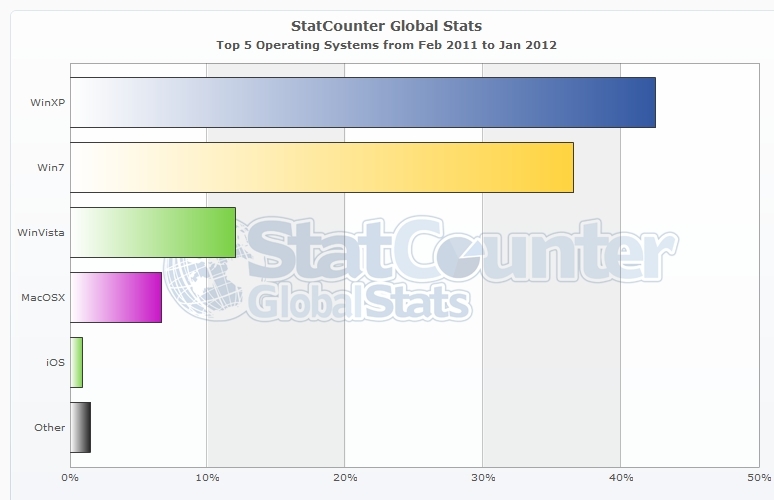 Though Windows 7 has overtaken Windows XP over last few months, Windows XP is still leading overall. Now a days, most of the desktops and laptopsÂ comes withÂ pre-installed Windows 7 operating system and hence, every path goes to Windows 7 success. The only reason why Windows XP is still alive is because most of the users still own an old PC with low specifications. This question is apt for these users. What will they do when the World’s Most Popular OS will die? Well, all they can do is either find a way to upgrade their PC specifications to support Windows Vista/7 or continue using Windows XP with old versions of applications andÂ softwaresÂ along with various security risks. 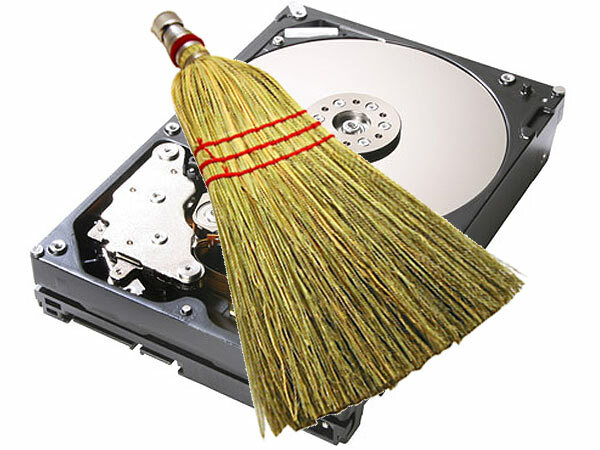 Itâ€™s a really big achievement for an Operating System to survive and to retain its top position for around 10 years. If you will go through many online discussion forums, you will find that some of the users have even downgraded Windows 7 to Windows XP. 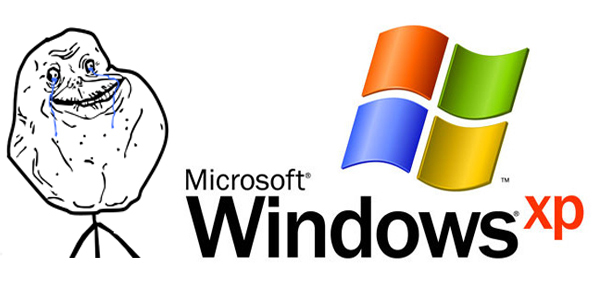 For all the fans of Windows XP, you have 2 more years to play with your favourite operating system. Don’t you think that Microsoft should give a good farewell to their creation which has taken their company to high levels over the past 10 years?